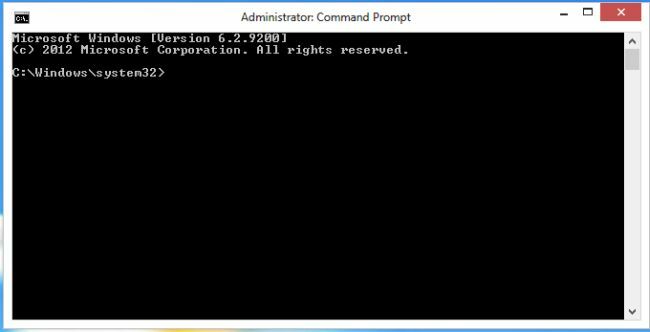 In this article we are explaining for how to configure a proxy for a Metro application in Windows 8. In this article we are going to explain how to configure a proxy server for a Metro Application in Windows 8. By default we can set a proxy server for Internet Explorer that works for all applications but sometimes it does not work correctly for Metro Applications in Windows 8 for some reason. When you try to open a Metro Application then it shows the message "Your PC is not connected to the Internet. To use this application connect to the Internet and then try again". This type of problem occurs because the proxy server is not configured for Metro Applications. To configure the proxy there are two ways we can configure the proxy server. 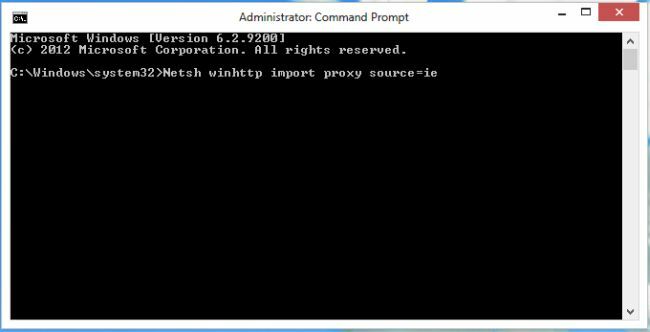 The first is to import proxy settings from Internet Explorer to WinHTTP using the Netsh command and another is to configure the proxy server using the Group Policy Editor. Type in the following command and press the Enter button. Restart your computer to apply this setting. 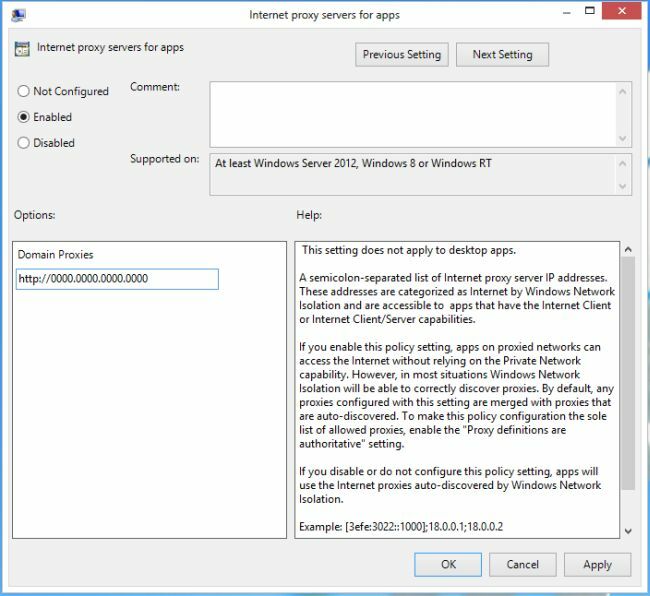 Configure the proxy setting using the Group Policy Editor. Go in the Search box and type "GPEDIT.MSC" and click on Application that is shown. 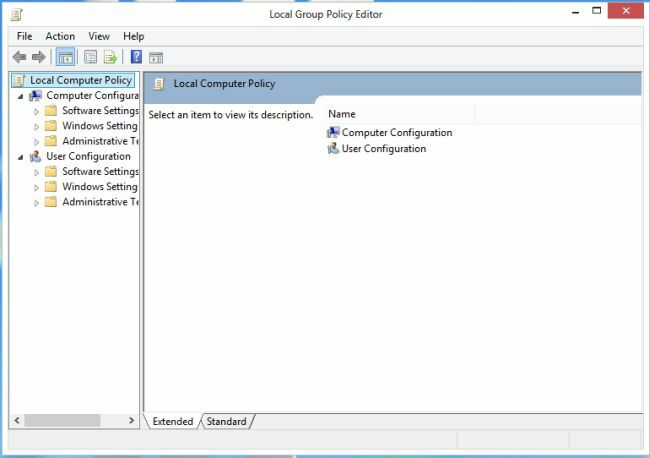 The Group Policy Editor window will be opened. 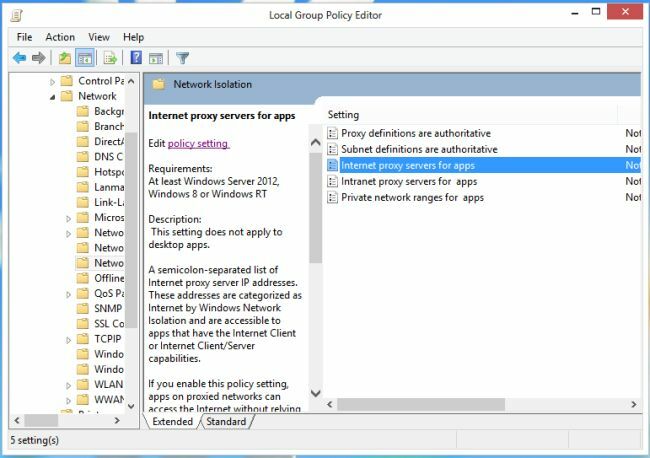 In the Group Policy Editor Window go on "Computer Configuration > Administrative Template > Network > Network Isolation". In this step double-click on "Internet proxy servers for Apps" or click on "Edit Setting". The "Internet proxy servers for Apps" window will be opened. In this window click on "Enable" and enter the proxy name in "Domain Proxies". Click "OK" and restart your computer.